I greatly enjoyed making The Pinnacle last year and the film has had such a great reception from the climbing community. Therefore I would love to make another historical mountaineering documentary, the questions is what character or story from mountaineering history would you like to see next? Please add your suggestions in the comments below… free HD Download to the best suggestion. The HD download of our latest film is now available from hotaches.com. This gripping short film tells the story of Dave MacLeod's first ascent of one of the hardest winter routes in the world, 'Don't Die of Ignorance' XI,11. Produced & directed by Joe French and John Sutherland of Heatherhat Productions. 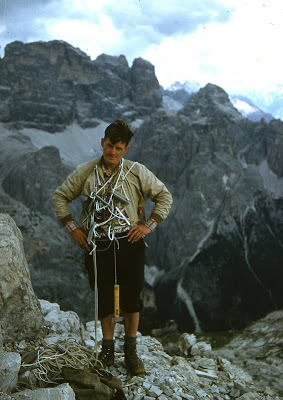 One of the great pioneers of Scottish mountaineering, Jimmy Marshall, reflects on a lifetime of climbing in Scotland. 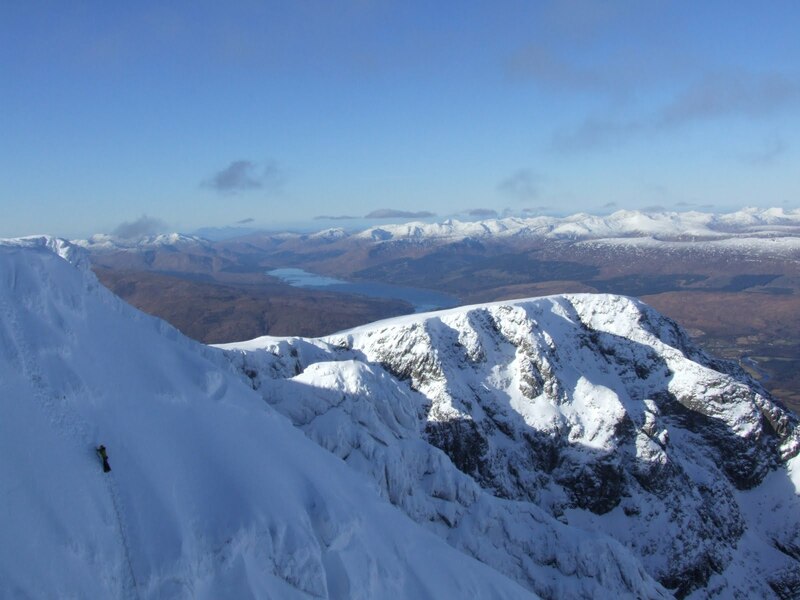 His soulful words accompany stunning footage of the routes which Marshall first climbed on Ben Nevis 50 years ago. Q&A with Jimmy Marshall, Dave MacLeod & Andy Turner, recorded at the Fort William Mountain Film Festival.